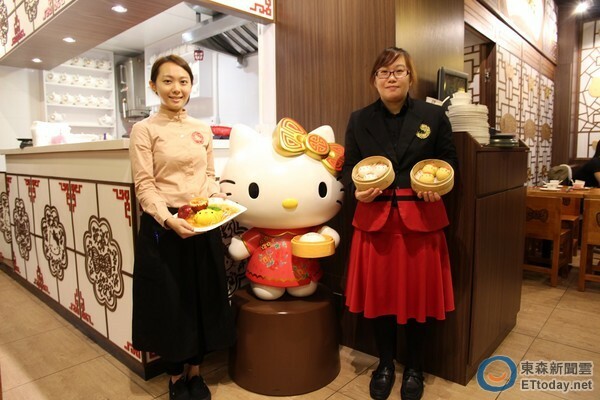 Recently, Foodamentals got wind of a Hello Kitty branded Dim Sum restaurant opening up in Hong Kong. As such, we did the only reasonable thing we know how – announce it on Facebook. Since then, we’ve gotten wind that the restaurant is not only as badass as it seems, but we have the pictures to prove it. 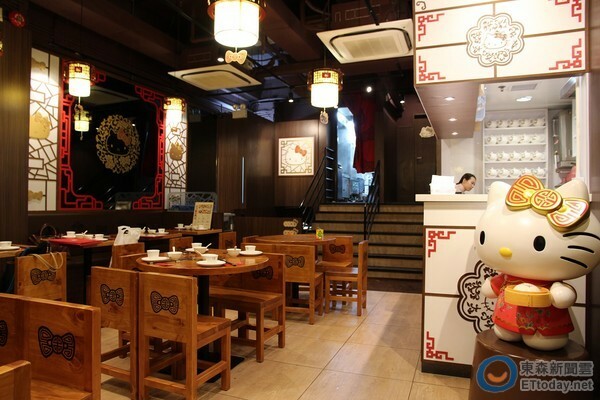 When you arrive at Hello Kitty Chinese Cuisine restaurant, you are immediately greeted with a sign proudly proclaiming the reason that you are here. 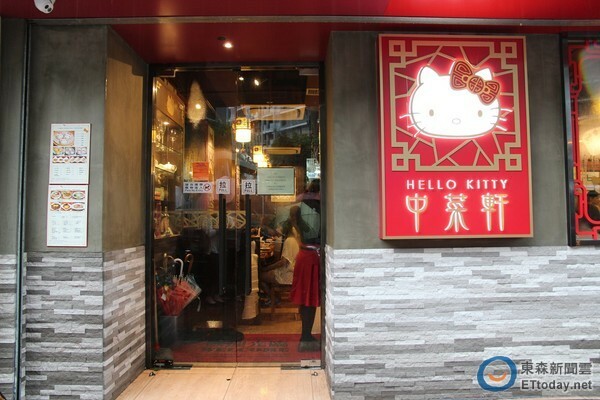 The inside is meticulously decorated and the splendor of Hello Kitty is front and center. Woah, this looks way better than my dining room. If this art was for sale, I would think about buying it. 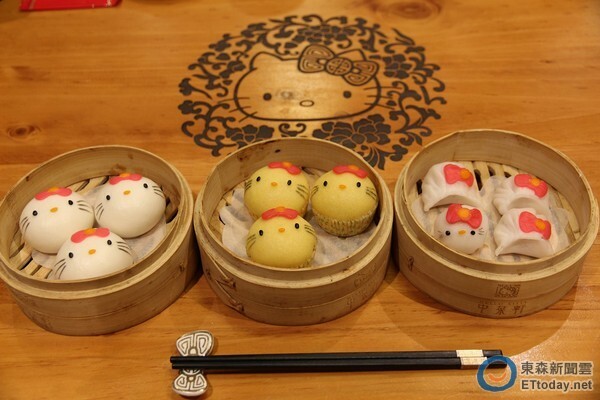 The very reason you are here, is to eat these beautiful Hello Kitty creations. 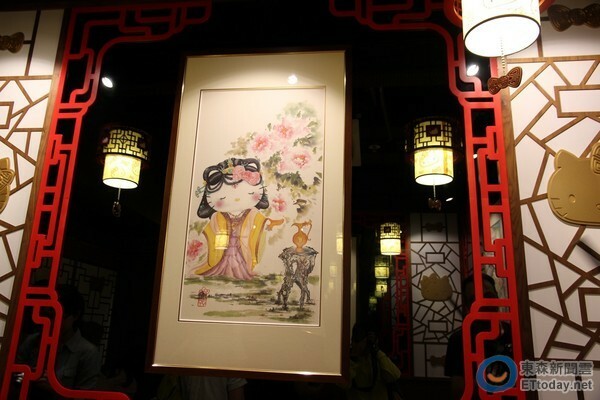 Steamed buns, dumplings and the sorts are all designed to look like the famous cultural icon. Kitty stands watch as you enjoy curry rice. Mmmm mmmm good. 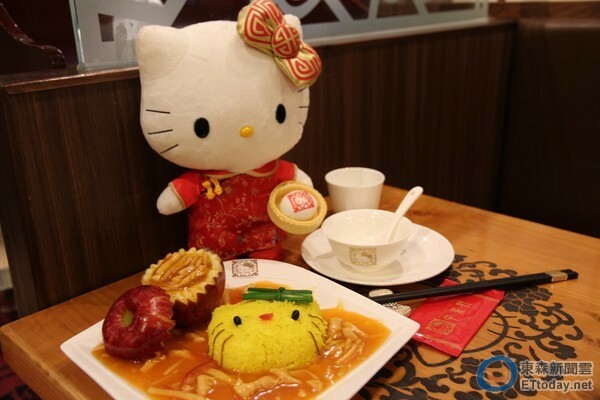 Oh man, the shrimp dumplings do look Kitty-riffic. Apple curry to the rescue. I could go for some right, about, now. Put them all together and you get a meal that will defeat anorexia for sure. 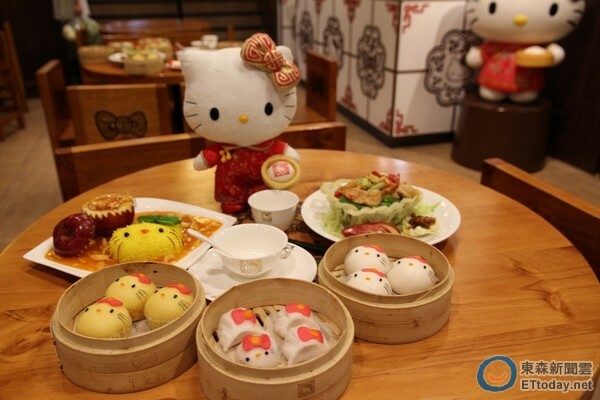 One glad at the menu reveals an assortment of dim sum favorites all made to resemble the venerable mascot.